In the 20th Century, however, as golf spread around the world, it became not only a popular recreational sport but a multi-billion-dollar industry that was quickly picked up by the mass media. Players such as Ben Hogan, Byron Nelson, Sam Snead, Walter Hagen, and Gene Sarazen became cult figures in professional golf circles, but the advent TV in the second part of the century took golf to a whole new level. 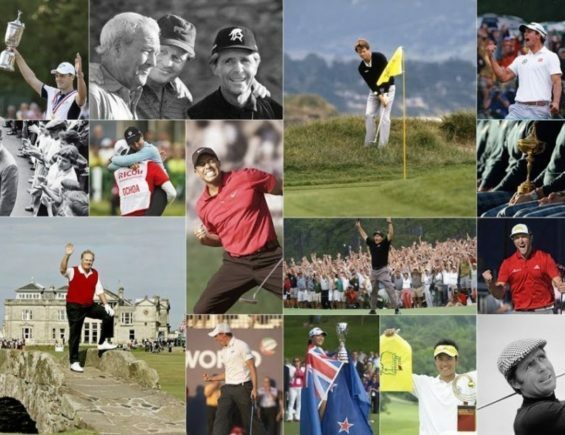 Arnold Palmer, Jack Nicklaus, Greg Norman, Tom Watson, Lee Trevino, Nick Faldo and Tiger Woods took the game to the masses and made the sport an art form. 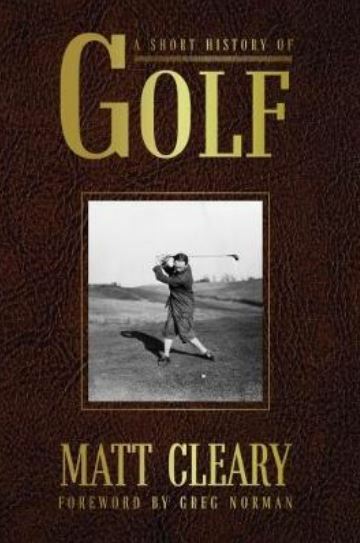 In A Short History of Golf, experienced golf writer Matt Cleary brings all these threads together in an eclectic, often humorous, overview of one of the world’s most popular past- times. All the great names are in there too, as well as the forces that made the sport an international juggernaut. You don’t have to be a golf fan to enjoy A Short History of Golf, but you’ll certainly appreciate the game more after reading this book!